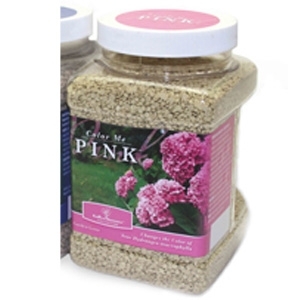 Color Me Pink™ Hydrated Lime is an organic safe way to keep your Big Leaf Hydrangea macrophylla Pink. 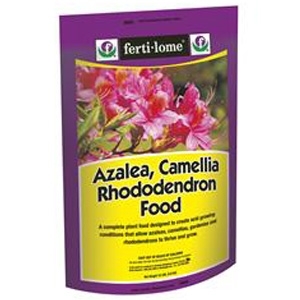 This all-natural, pure product can be used as a color corrector to help keep your Hydrangea Pink in an acid soil. This is also some times called “sweetening” the soil, when a soils pH is to low or acidic you can lock up available soil nutrients making them unavailable to the plant. Color Me Blue™ Soil Sulfur is an organic safe way to turn your Big Leaf Hydrangea macrophylla blue. 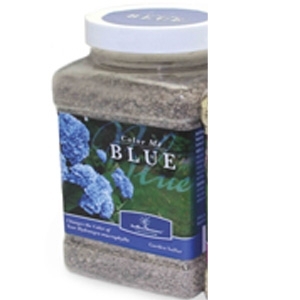 This all-natural, pure product can be used as a color corrector to help keep your Hydrangea blue and it also promotes dark green foliage and general plant vigor. 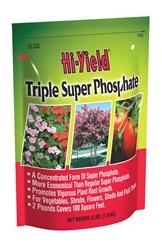 Importantly soil sulfur is kid and pet safe and won’t burn your plants. Multi-insect control of thrips and whiteflies in potted plants. 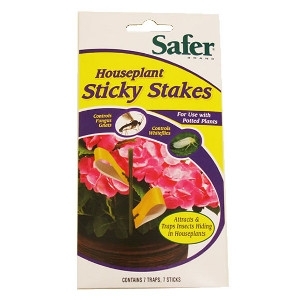 Keep your potted plants free of annoying insect pests including thrips and whiteflies. This pesticide-free product is disposable, too! Bronzy-brown evergreen foliage is the perfect contrast for the short spikes of blue flowers. Will tolerate sun, but prefers shade. Fast growing, it will reach 8 inches in height with a spread of 12 to 18 inches. Durable groundcover with white, pink, rose and green mottled foliage aging to dark bronze in winter. Short-stemmed, blue flowers appear in spring. 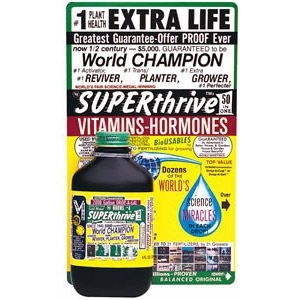 Grows 4 to 6 inches tall and 6 to 12 inches wide. Makes a thick carpet. Large-leafed form with purplish-green foliage. 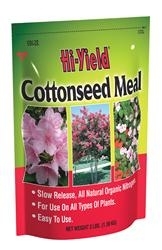 Quickly grows to form a spinach-like mound maturing at 6 to 10 inches tall and 12 to 24 inches wide. Bears 10-inch tall blue flower spikes in late spring. 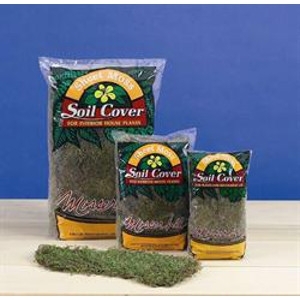 Excels as a groundcover! Delectable dark green foliage overlaid with chocolate coloration. Very dense, clumping, low-growing groundcover. Light blue, 4-inch flower spikes bloom in spring. Unusual selection that reaches 3 to 4 inches tall and 12 to 18 inches wide. Variegated Dwarf Mondo Grass that forms a dense grass-like groundcover. It has short, dark-green foliage with thin silvery-cream margins maturing at 3 to 6 inches tall and 6 to 12 inches wide. Excellent for rock gardens. Drought resistant once established.